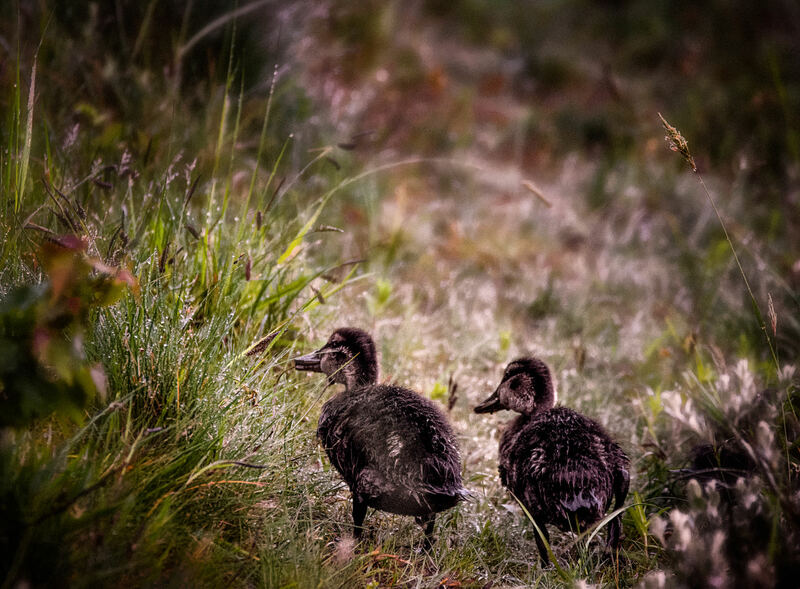 At Each Footstep a World Is Born – Two mallard ducklings on a walk of discovery through high grass early in the morning near Castricum, NL. Reminds me immediately of the iconic photo “A Walk to the Paradise Garden” by W. Eugene Smith. My title is based on the accompanying verse of the page on which this photo appeared in the book “The Family of Man” (1955) by Edward Steichen, the first photo book I ever bought as a fledgling photographer. Eugene Smith, a passionate music lover, apparently took his title from Frederick Delius’ intermezzo from A Village Romeo and Juliet, The Walk to the Paradise Garden.